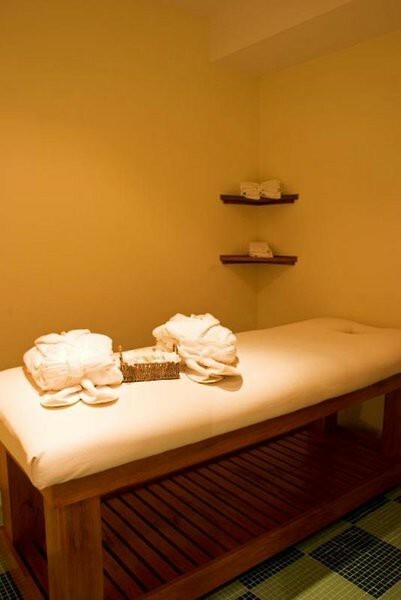 This design hotel was built in 2007 and has its own spa and comprises 10 suites in total, with only 2 suites per floor. It offers privacy, security measures, top quality taps, fireproof doors, emergency exits, broad staircases and lift access. 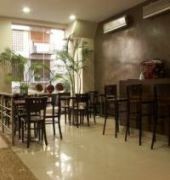 Shared facilities offered to guests in the air-conditioned hotel include a lobby area with 24-hour reception and check-out service, safe and currency exchange facilities. There is also a bar, cafe, TV lounge, breakfast room and WLAN Internet access. Room and laundry services are provided and guests arriving by car can leave their vehicles in the undercover parking garage.All of the 30 m suites are fitted with a double or king-size bed and have a private bathroom with a bathtub, hot tub, shower and hairdryer, dressing gown and slippers. All bathrooms are different. 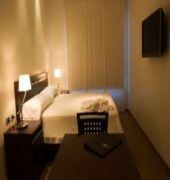 The suites are equipped with an LCD TV, a DVD player, a direct dial telephone, micro USB input, a minibar, digital safe, magnetic lock, a table with chairs, soundproof glass and individually regulated air conditioning and heating. A radio, hifi, fridge and Internet access also come with each suite as standard. 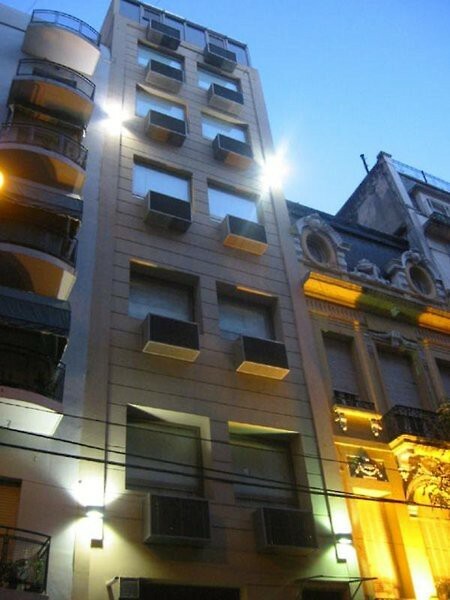 The suites all feature a private terrace.This hotel is located in the heart of Buenos Aires in the neighbourhood of the Congress, 10 minutes from the major attractions of Florida Street, Obelisk, San Telmo, Recolera, and various cinemas and theatres. The town offers many restaurants, bars, shopping venues and links to the public transport network, and is just a few minutes by foot from the hotel. The train and bus stations in Retiro are 3 km from the hotel and the nearest airport is Jorge Newbery Airport, just 5 km away.